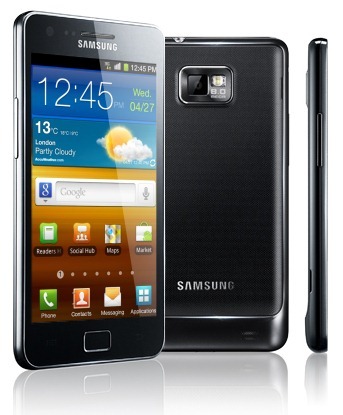 The price of the much-awaited successor to the popular Samsung Galaxy S have now been revealed. YugaTech’s sources have pegged the dual-core 1.2Ghz Android smartphone for the price of PHP 29,990 – possibly as the prepaid kit for Globe Telecom. Remember when single core flagship smartphones cost PHP 34k and above? Well, that’s definitely not the trend anymore. The Galaxy S is said to be coming this June, with a short exclusivity deal with Globe. Reports say that the Samsung Store in SM North EDSA are selling them, but we’ll wait for confirmation to say for sure. If you have 12 minutes to spare, check out this hands-on video of the Galaxy S II detailing pretty much anything you need to know about Samsung’s newest.